NJB Article and Source Repository: Did Climate Change and Infectious Disease Contribute to the Demise of the Neanderthals? Did Climate Change and Infectious Disease Contribute to the Demise of the Neanderthals? Neanderthals last walked the earth around 40, 000 years ago. Did Climate Change Contribute to Demise of Neanderthals? By David DeMar. New Historian, May 14, 2016. 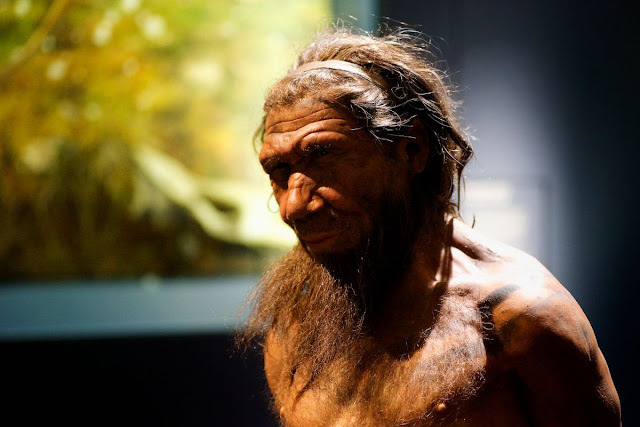 Neanderthals: victims of human disease? by Sarah Foster. Varsity, April 22, 2016. Related article here. New research into nutritional stress patterns in the remains of Neanderthals in Europe may support the theory that climate change contributed to the demise of our closest ancient evolutionary cousins. Neanderthals died out around 40,000 years in the past, and researchers have been searching for definitive reasons for their demise since their discovery and classification as a species separate from but related to Homo sapiens, or modern humans. Many theories suggest that Neanderthals lost in the struggle for resources, with modern humans out-competing them. However, a zooarchaeologist from the University of Colorado Denver says she’s found evidence that European Neanderthals may have weathered periods of extreme cold brought about by climate change, based on signs of nutritional stress left behind in their remains. 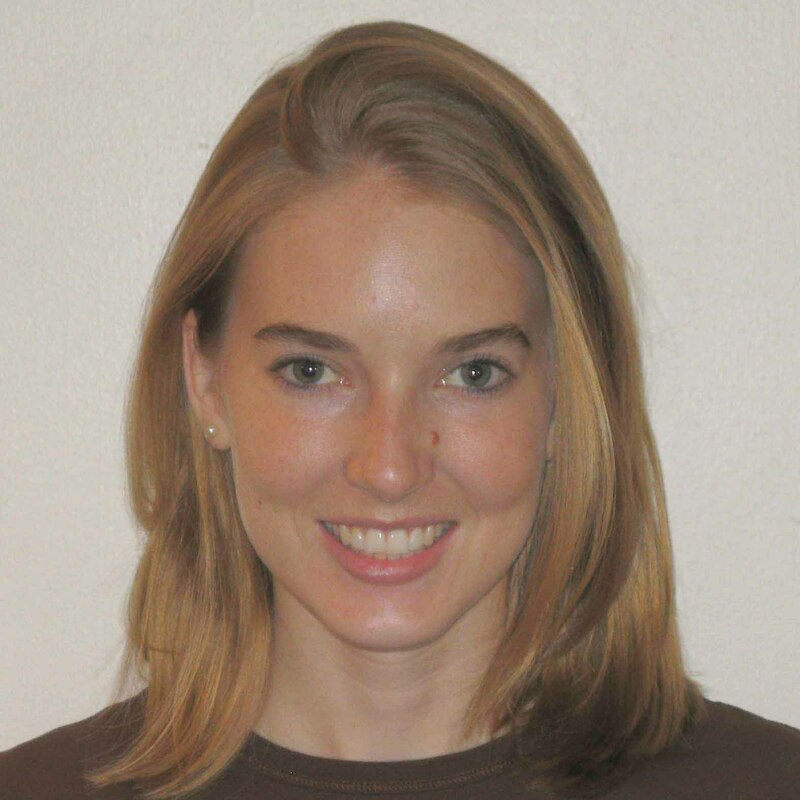 Jamie Hodgkins, CU Denver assistant professor of anthropology, analyzed the remains left behind by animals hunted by Neanderthals, discovering that our extinct relatives worked particularly hard to glean every bit of sustenance from the meat and bones when the weather turned colder. Focusing on caves in southwestern France that are proven to have been inhabited by Neanderthals, Hodgkins took a hard look at the bones of prey animals that had been unearthed in these caves and examined the telltale signs left behind on these remains from the butchering process. She discovered that, during colder periods punctuated by increased glacial activity, these bones had been processed more heavily, including a larger number of percussion marks. This indicates a need to expose the marrow from within these bones, implying a reduction in the availability of food overall. In a press release from the university, Hodgkins remarked that the research she and her team had conducted uncovered a pattern that showcased how Neanderthals suffered high levels of stress in cold and harsh environments. With the climate becoming colder and harsher, Neanderthals had to devote more time and energy into pulling every last calorie they could from bones, the researcher added, stating that the evidence of this need was even apparent in bones that yielded relatively little marrow. Remains such as the small bones of the prey animals’ feet bore the marks of perhaps desperately hungry Neanderthals, as much as larger bones with more easily accessible marrow. The findings of Hodgins’ team lends further support to theories surrounding the extinction of the Neanderthals in regards to climate change being a factor. Climate change had very real effects, according to the research findings, and Hodgkins says that the study of Neanderthal behavior presents opportunities to understand how rapidly deteriorating climatic conditions had such a serious and negative effect on our now-extinct close evolutionary cousins. If the end of the Ice Age saw Neanderthal populations in a precarious position thanks to the scarcity of food, it wouldn’t have taken much effort on the part of modern humans to upset this delicate balance and plunge our closest relatives over the brink of extinction. The new research study, which has recently been published in the Journal of Human Evolution, can be found online here. Genome sequences from Neanderthals reveal that some infectious diseases are perhaps far older than previously thought. Disease infections have had a profound impact on human history, from large-scale epidemics like the Bubonic Plague, which wiped out a third of Europe’s population in the mid-14th century, to the less deadly ailments that irritate us on a daily basis. Diseases also affect us in more intimate ways. As we evolve alongside pathogens, our genomes change: genetic variants that provide resistance are preserved while weaker ones die out. Understanding which infectious diseases plagued the first humans is no simple task, as much of the remaining artifacts from tens of thousands of years ago are fossilised bone. However, a growing number of high-quality genome sequences from Neanderthals and other early hominins (a term encompassing humans and their closest ancestors) have provided researchers with an immense repository of information, revealing that some infectious diseases are perhaps far older than previously thought. The Neanderthals, who inhabited Eurasia from around 250,000-28,000 years ago, were hunter-gatherers who lived in small bands of 15-30 individuals. Such conditions, it has been postulated, were unsuited to the rampant proliferation of infectious diseases. In fact, it has been claimed that infectious diseases exploded long after the Neanderthals had been replaced by anatomically modern humans who migrated out of Africa and outcompeted Neanderthals and other hominins in Eurasia. Disease and pestilence exploded, the argument goes, with the onset of animal domestication and agriculture around 8,000 years ago, when large and dense populations living in proximity created the ideal conditions for diseases to jump from livestock and spread quickly throughout vulnerable populations. 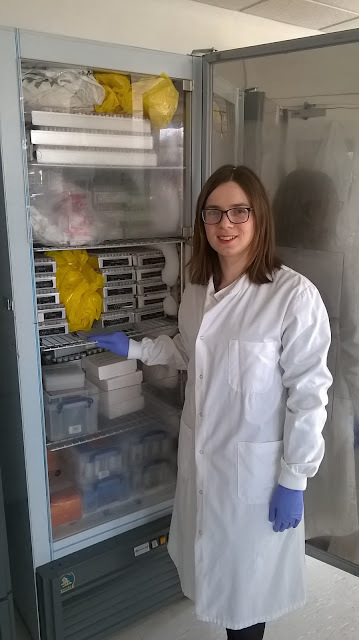 Dr. Charlotte Houldcroft in the laboratory at Biological Anthropology, Cambridge. A paper by Cambridge’s Charlotte Houldcroft and Simon Underdown of Oxford Brookes University synthesises evidence from pathogen genomes, early hominin genomes, and evidence from bones and other artifacts to propose an update to this paradigm. The authors argue it was likely that many diseases infected hominins far earlier than previously thought, and therefore that the agricultural era perhaps affected the dynamics of existing diseases more so than promoting the widespread emergence of novel human pathogens. The story goes as follows: early humans migrated from Africa to Eurasia, carrying with them African diseases, and in their new home our ancestors encountered Neanderthals who carried a different subset of infectious diseases. Neanderthals and humans interbred – humans who are not of African descent carry around two per cent Neanderthal DNA – and almost certainly exchanged diseases. Exposure to the wave of unfamiliar pathogens carried out of Africa by humans probably contributed to the demise of the Eurasian Neanderthal population. Detailed comparisons of modern human genomes with those of Neanderthals have revealed small bits of genetic information related to infection and immunity that researchers believe made their way into the human genome through interbreeding with Neanderthals. By conferring increased resistance to the new suite of diseases that humans encountered as they moved into Eurasia, these bits of Neanderthal DNA may have conferred an advantage on the humans carrying them, and therefore remained in the gene pool. In particular, researchers found Neanderthal-derived genetic variants protective against tick-borne encephalitis virus and bacterial sepsis in the modern human genome. Some diseases thought to have been transmitted from animals to humans, such as the bacteria that cause typhoid and whooping cough, had actually been co-evolving with hominins long before being passed on to livestock. Such evidence bolsters the idea that these pathogens afflicted hominins prior to the onset of widespread agriculture. The rise of agriculture and the associated dramatic shift in population dynamics then aggravated their impact on human populations, ushering in the “age of pestilence and famine” which killed off the Neanderthals. The authors’ synthesis of new genomic data may lead to a significant advancement in understanding, but ancient genomics still has much to offer. Further advancements in techniques for obtaining high-quality ancient DNA and in our ability to identify the clues that diseases leave in the genome may continue to provide exciting insights into how infectious disease impacted our ancestors’ lives.